He has garnered adoration and accolades for his poetry, his essays and his fiction, but in a general sense no distinction need be drawn between these genres. All of his writing thrives on the ground water of his common sense and his affection for his place on earth and the inhabitants of that place. In the eight decades and counting Mr. Berry has been paying attention, he has witnessed his species genuflecting to the modern fashion of keeping pace with the ever-increasing proliferation of consumer goods and services. By maintaining a lifestyle that eschews that sensibility by simply choosing not to go any faster than necessary, he has maintained a perspective rife with wisdom by which we can all prosper and thrill. 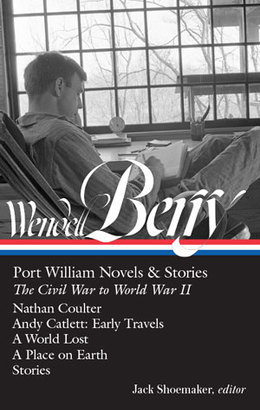 We can’t all be an exemplar of the agrarian lifestyle like Wendell Berry, who produces a staggering volume of literary work while managing his Kentucky farm. But there’s a great deal we can do to restore sanity and meaning in our lives. The disease Berry diagnoses is consumerism, by which he does NOT mean various efforts to ensure the safety and quality of goods, but the modern mindset that helplessness and rootlessness are virtues rather than shortcomings. In Berry’s words, “A mere consumer is by definition a dependent.” Madison Avenue sells pre-packaged identity, esteem, and meaning, and when expensive “stuff” fails to make us happy, the answer is to buy more. How to be less dependent? Make your own food. Make your own music. Make your own furniture. And think before you buy more plastic yuck you don’t really need. And of course, we can inform ourselves about the condition we’re in, and Berry’s work is a great place to start. I’ve found his writings inspirational. By the way, I had no idea Offerman was something of a Renaissance man. In addition to acting, he makes boats, furniture, and has written three books. He disdains labels and ideologies, and considers himself “a free-thinking American.” We could use a few more of those. 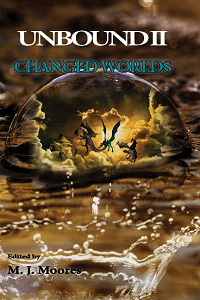 Award-winning DAOwen Publications has just released its latest anthology, Unbound II: Changed Worlds. In my story, police discover the body of a fracking engineer buried near the marsh where he’d been working, and they arrest an anti-fracking activist who’d threatened him. Buddy Vuncannon, the defendant’s attorney, discovers the marsh hides a bizarre secret that could clear his client — if there were a way he could prove it in court. 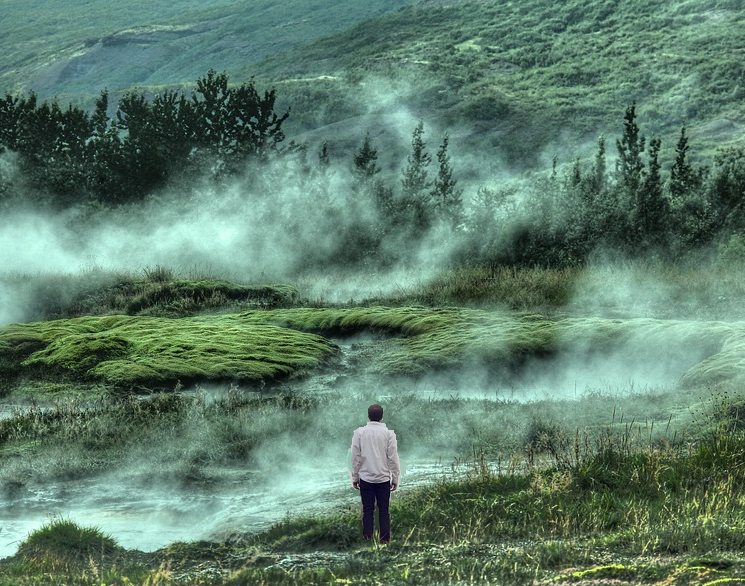 My fascination with all things swampy and a Science Alert article about a mysterious stretch of land near Lake Michigan inspired the story. “Hunting Ground” is lively and entertaining, but its topic is serious. Fracking involves pumping a cocktail of chemicals and water deep underground where it cracks open layers of shale to unleash natural gas. The threat to the local water supply is profound. Exposing the truth about fracking is all well and good, but the real goal is to renew respect and appreciation for nature. No one understands this better than poet/novelist/activist Wendell Berry. In his fiction and essays, Berry argues that the excesses of industrialism, from environmental piracy to the over-concentration of wealth, can be countered only by a rebirth of affection for the local, by which he means love and loyalty for the land we live on and for the people we live with. In the debate that set Thomas Jefferson against Alexander Hamilton—and rural farms against cities, and agriculture against banking interests—Berry stands with Jefferson. He stands for local culture and the small family farmer, for yeoman virtues and an economic and political order that is modest enough for its actions and rationales to be discernible. Government, he believes, should take its sense of reality from the ground beneath our feet and from our connections with our fellow human beings. 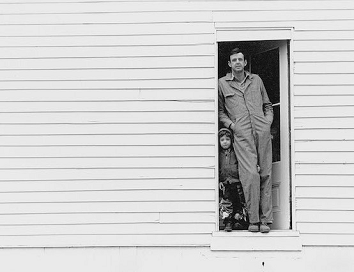 Laura Dunn’s new documentary of Wendell Berry lets us meet a true American original. Produced by Robert Redford and Nick Offerman (Parks and Rec), The Seer introduces viewers to the work and thought of Berry, whose writing grapples with the question of how we can remain human in an increasingly flattened, urbanized, and technological world. Berry is a Kentucky-born farmer and philosopher, essayist and poet, environmental activist and localist. He’s written fiction, nonfiction, and poetry, and has been the recipient of a Guggenheim fellowship, the National Humanities Medal, and the Richard C. Holbrooke Distinguished Achievement Award. Those familiar with Berry’s work know that he is an outspoken advocate for “flyover country”—for towns and communities, farmers and farms neglected or even maltreated by modern politics and culture. His nonfiction work lauds a loyalty to place, to family, and to community that we’ve largely forgotten. His poetry exudes a reverence for the created world, for the glory of quotidian rituals and objects. 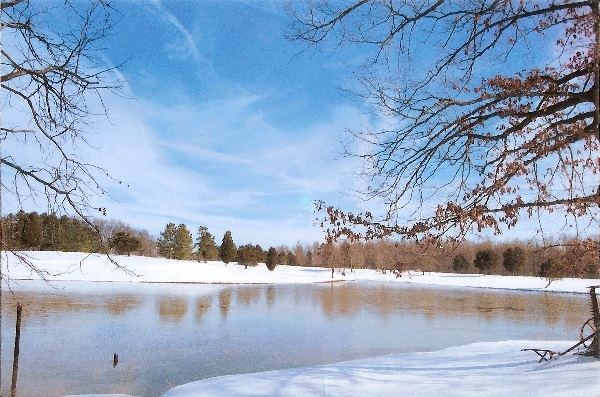 His novels combine both these things in characters that love their towns and land. Through this immense body of work, Berry has appealed to a wide range of readers, transcending political and personal biases. 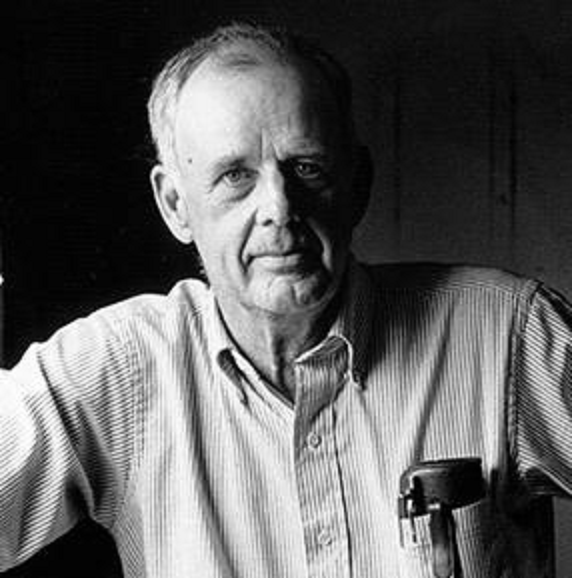 We live in an artificial world where the use of anti-depressants is “skyrocketing.” Wendell Berry’s battle cry for reclaiming human connections may be just what we need.